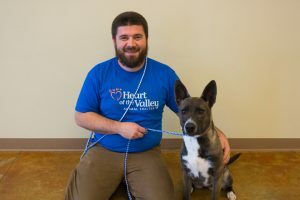 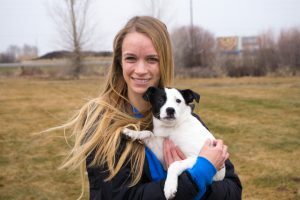 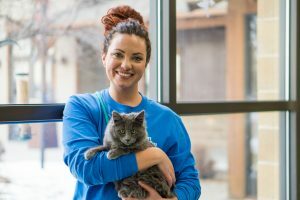 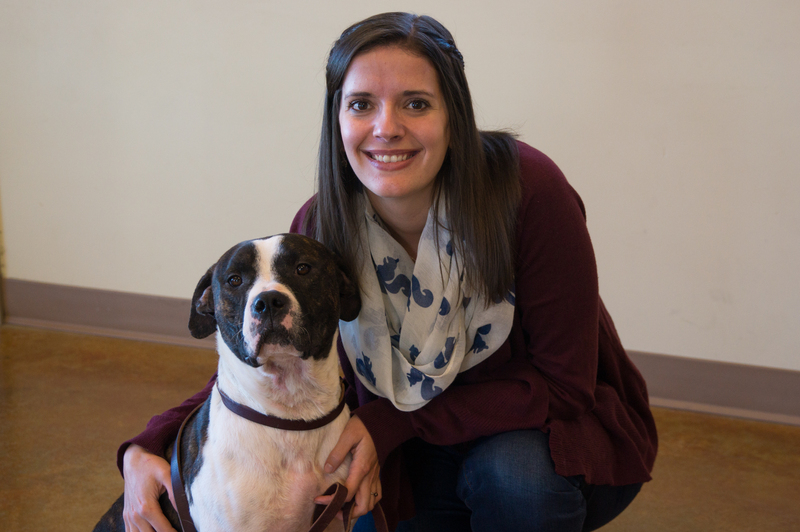 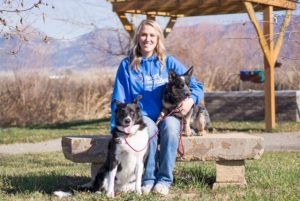 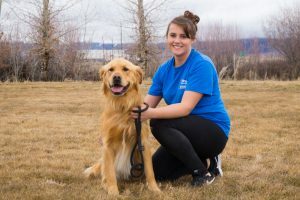 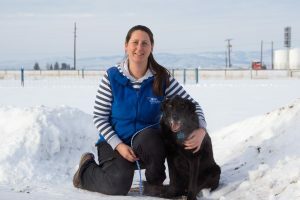 Marla is a Montana native who moved back to the state in 2015 to assume the position of Executive Director at the shelter. Her career in nonprofit leadership spans more than 30 years and includes her most recent position as Chief Operations Officer with the national YWCA USA where she was responsible for administration, communications, public policy and development for one of the top 25 largest nonprofit organizations in the country. 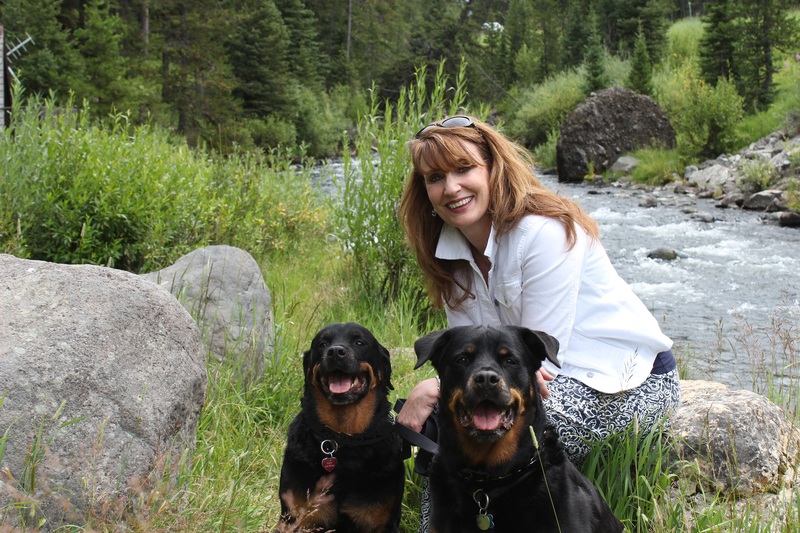 She holds a Master’s Degree in Organizational Management and is a Certified Fundraising Executive (CFRE). Marla and her husband Carl live in Bozeman with their two amazing dogs Tilly and Koda (both HOV Alum). 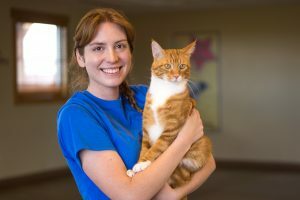 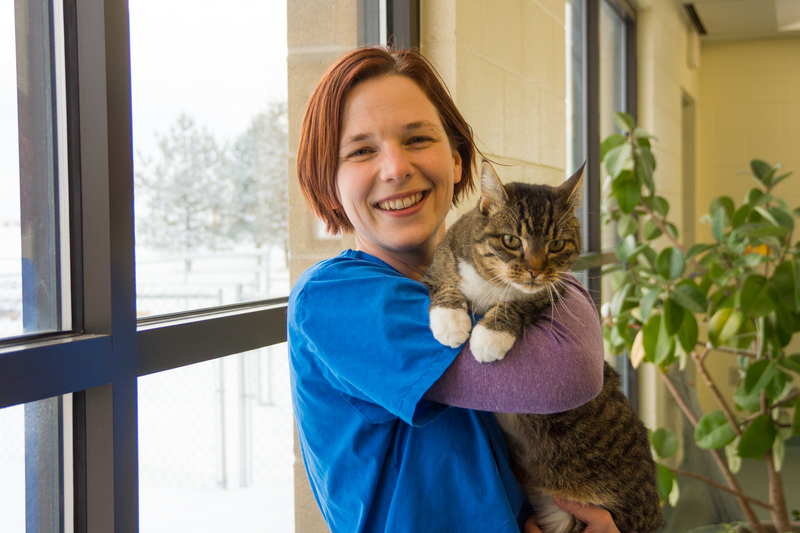 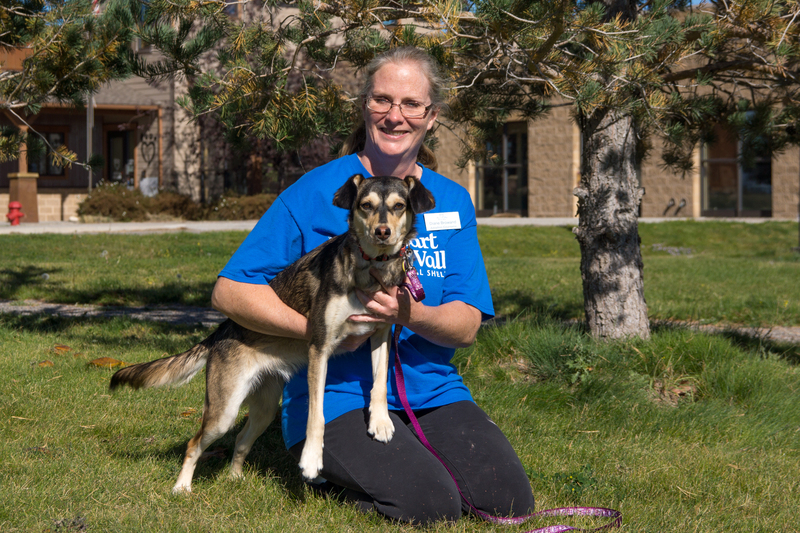 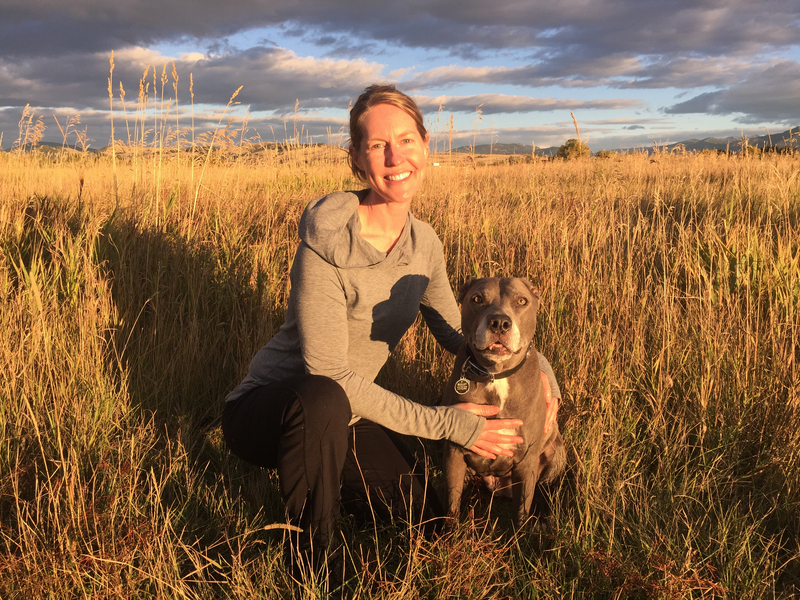 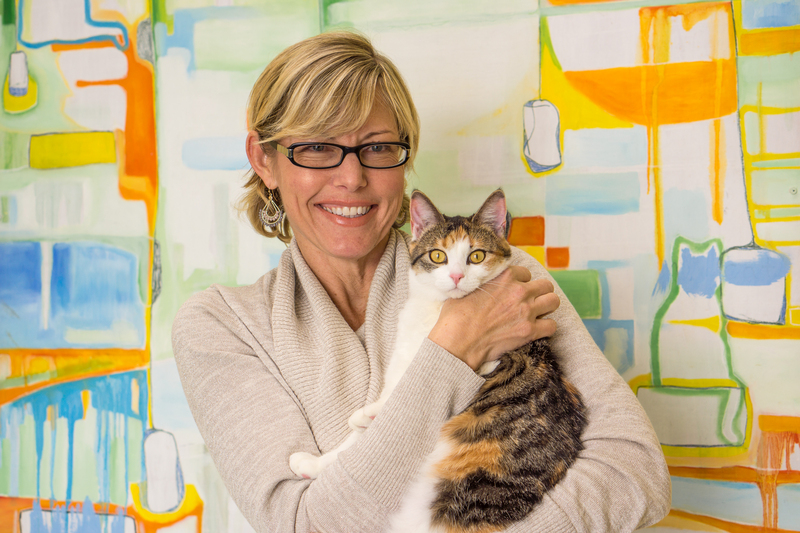 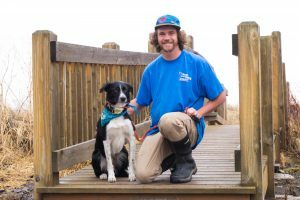 Sharon moved to Bozeman in 2015 from Vermont where she worked for eight years as the Shelter Manager for the Second Chance Animal Shelter. 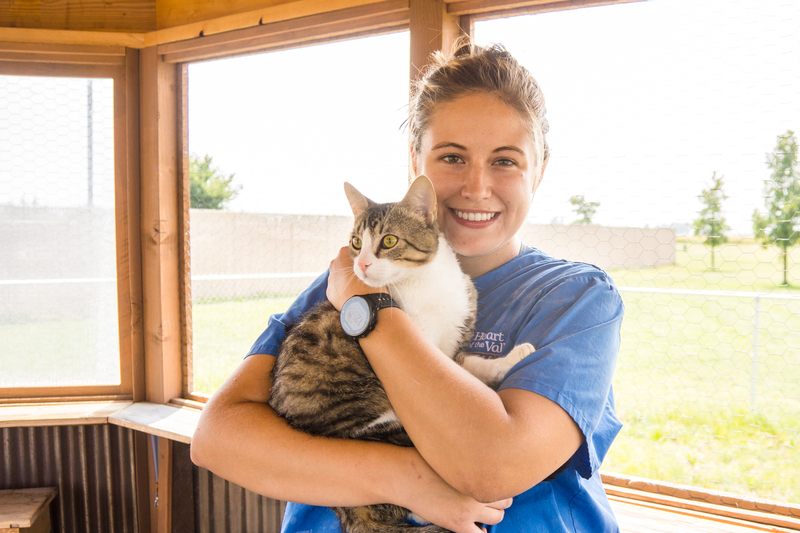 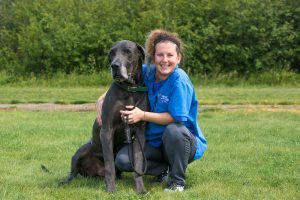 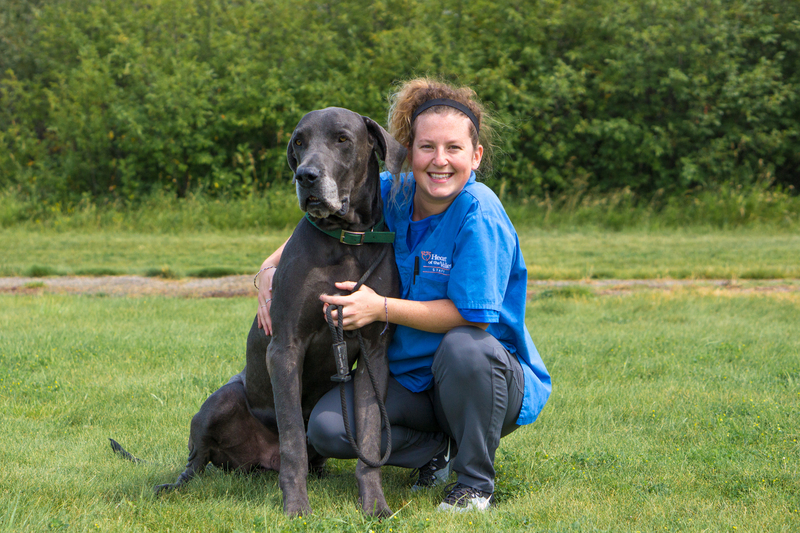 At HOV, Sharon is responsible for overseeing animal care, adoptions, veterinary services, spay/neuter clinics, facilities and grounds. Sharon’s family includes her husband Chris, two rescue dogs — Mattie and Betty — and three rescue cats — Maverick, Goose, and Sirius (HOV Alums). 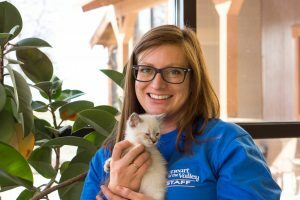 Emily moved to Bozeman from Wyoming where she worked as the Project Coordinator with Upward Bound at the University of Wyoming. 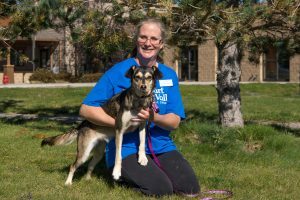 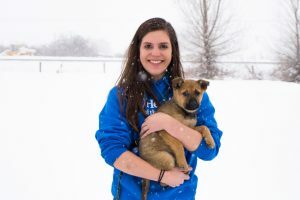 Emily is responsible for recruitment, training and supervision of HOV volunteers, community outreach and the humane education program. 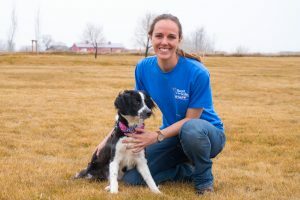 Emily and her husband Andy have a collie/lab Baron. A Montana native, Andrea has worked as a professional fundraiser in Bozeman since 2005. Andrea specializes in Annual Giving and Special Event fundraising as well as production of annual appeals, newsletters, e-appeals and more. 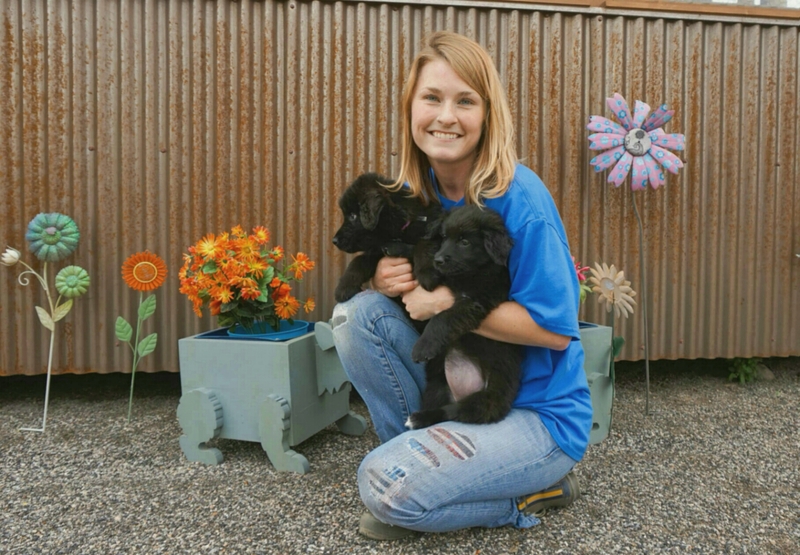 Previous to joining Heart of the Valley, Andrea was Manager of Annual giving and Special Events at Bozeman Health Foundation for eight and half years and spent four years as the VP of Development for Big Brothers and Big Sisters of Gallatin County. 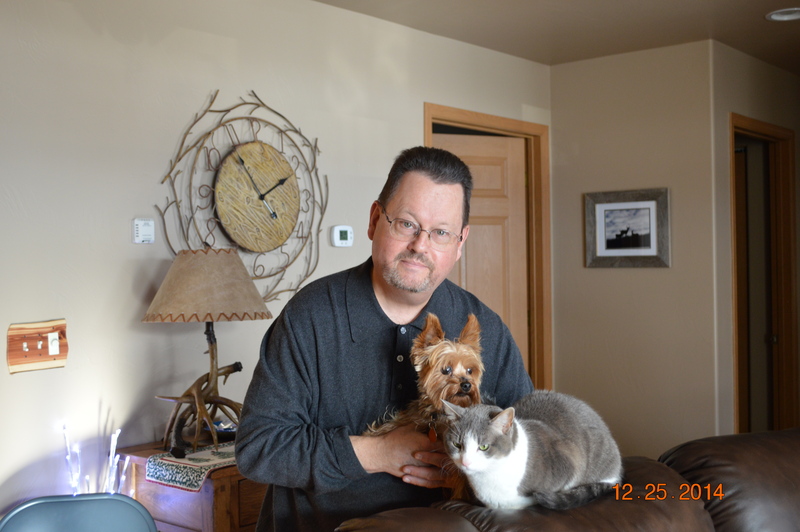 Andrea’s family includes her husband Tim, daughter Elle, cat Chico and dog Tootsie. Tiffany has lived in Bozeman for 19 years. 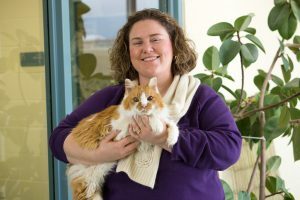 She has been in Development for 10 years with local organizations such as, Big Brothers Big Sisters, MSU Foundation, Classics for Kids and Thrive. 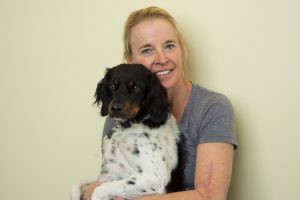 Tiffany’s family includes her husband, Jeff, two sons, Aiden and Parker and their dachshund, Benito. Please contact Tiffany regarding donations, planned giving, the Montana Tax Credit and The Best Friends Forever Endowment. 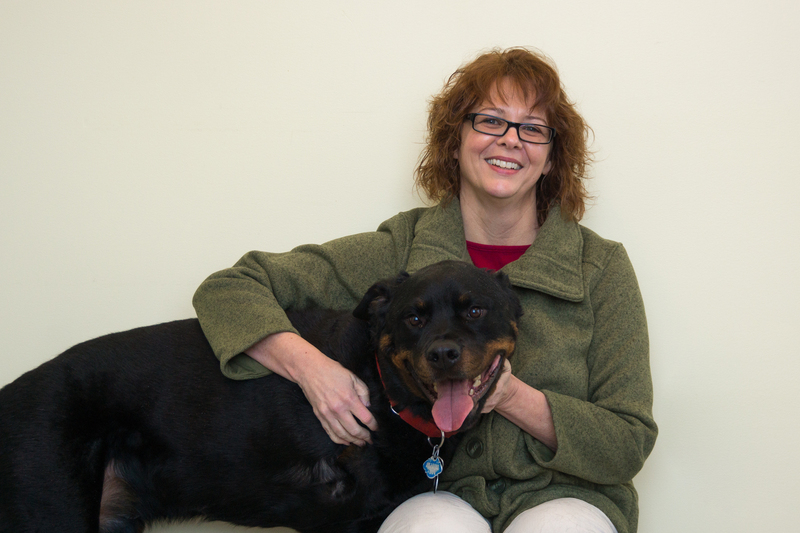 Please contact Callie regarding 3rd party fundraising events, donation banks, and donations. 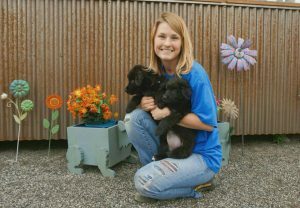 Contact Katie for more information about our Foster Program and our weekly Spay Neuter Assistance Program. 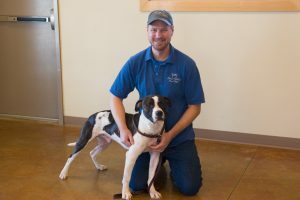 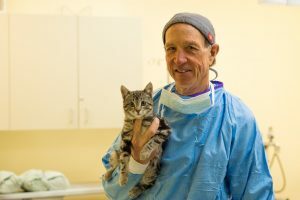 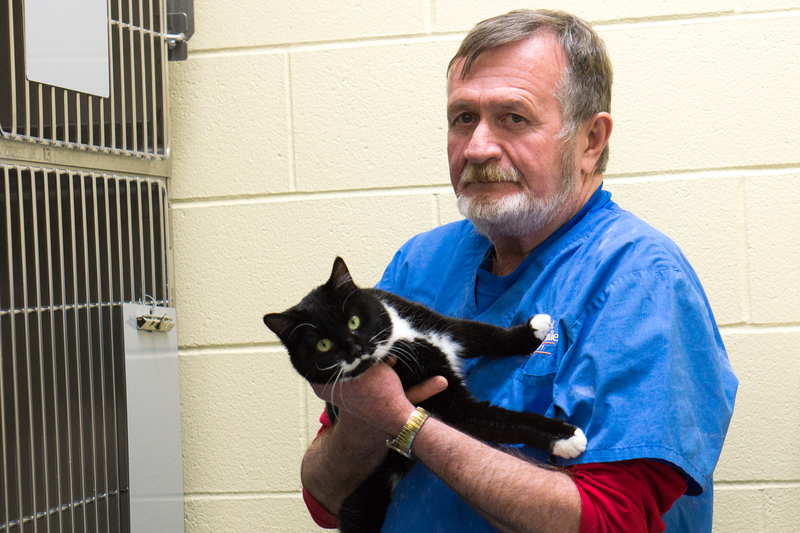 Blaine manages the daily care of the cats and dogs at the shelter. Contact Megan to report your pet if it is missing or if you found a stray animal. Contact Ben for information about HOV hosted canine training classes.